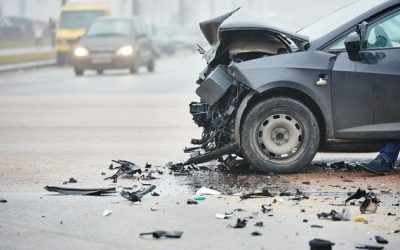 Detailed list of cars with features that help drivers avoid or mitigate collisions. 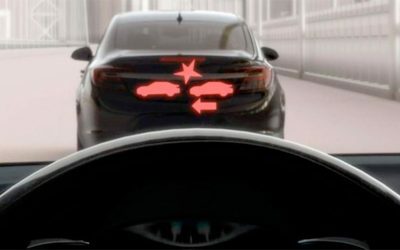 Over the last decade, new cars have gotten electronic stability control systems to prevent skids, rearview cameras to prevent fender benders and more airbags to protect occupants in collisions. 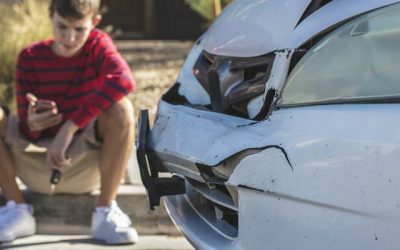 Lower gas prices and and increased motor-vehicle mileage combined with risky activities like speeding and driving while texting is proving deadly for American drivers. 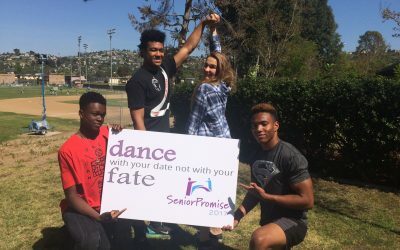 “Dance with your date, not with your fate” chosen to drive upcoming safety campaign messages. 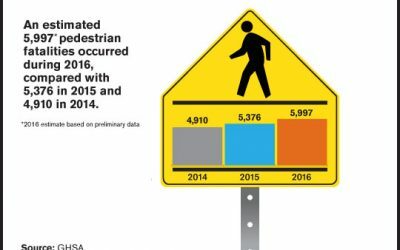 GHSA’s annual Spotlight on Pedestrian Traffic Fatalities projects an 11% increase in the number of persons on foot killed on U.S. roadways last year, compared to 2015. 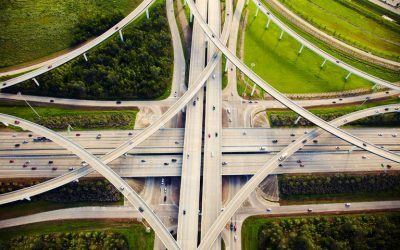 This report offers a first look at state-by-state trends in pedestrian traffic fatalities for 2016, using preliminary data provided by all 50 State Highway Safety Offices and the District of Columbia. 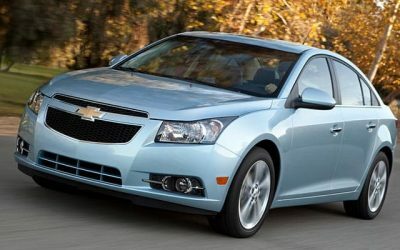 Models that meet our safety, reliability, and performance criteria, and are well suited to new drivers. 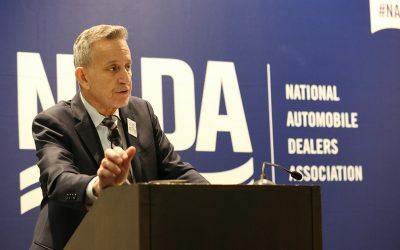 New-car dealerships can sign up for the program at the Dealers Driving Road Safety booth (#2608) at the NADA Expo. 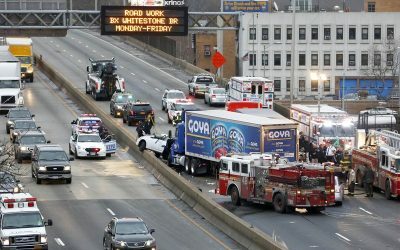 A new report released by the Governors Highway Safety Association finds fatal crashes involving teen drivers spiked up about 10 percent across the nation last year — but in New Jersey they decreased. 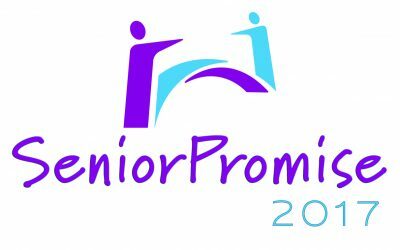 The report, Mission Not Accomplished: Teen Safe Driving, the Next Chapter, recommends other states follow the graduated driver license model developed in New Jersey.